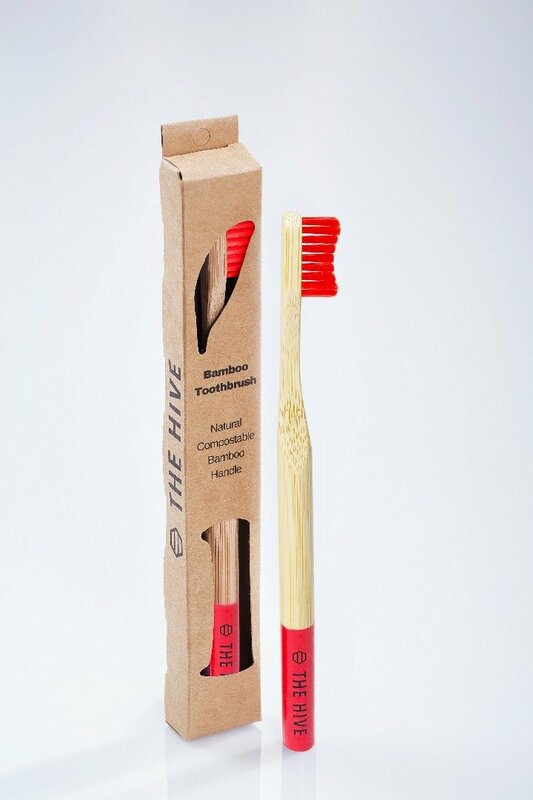 Who knew dental care could be so exciting? 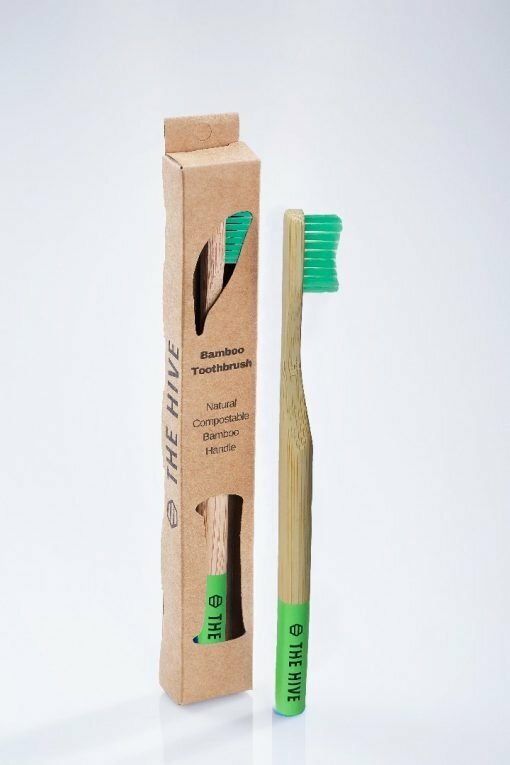 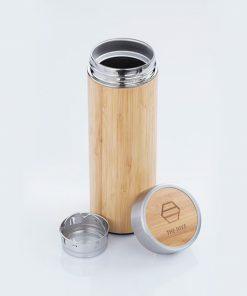 Made of natural bamboo, the Hive’s toothbrushes are recycle-able, compostable and most importantly sustainable. 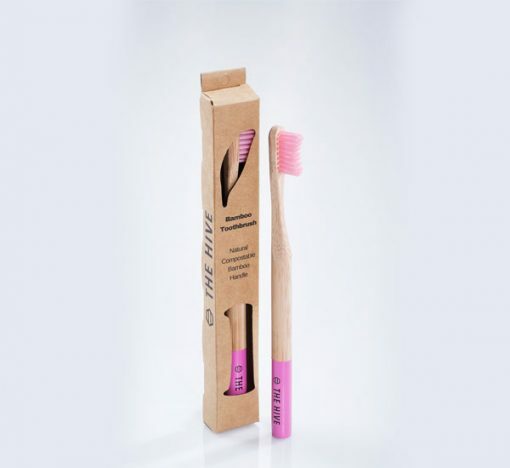 Available in 2 colours (Pink, Blue) the brushes are just the right size for any member of the family. What’s even better is that their journey doesn’t end when they can’t be used for brushing teeth anymore. 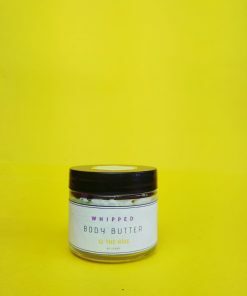 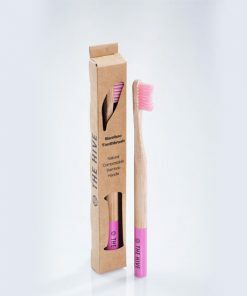 Use them to clean next and get into all those small nooks and crannies and when you’re done, pull out the bristles and pop them into your home compost kit or into a recycle bin. 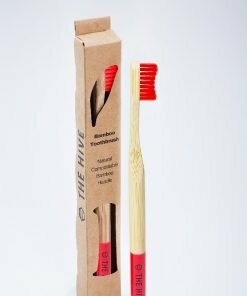 Who knew dental care could be so exciting? Made of natural bamboo, the Hive’s bamboo toothbrushes are recycle-able, compostable and most importantly sustainable. 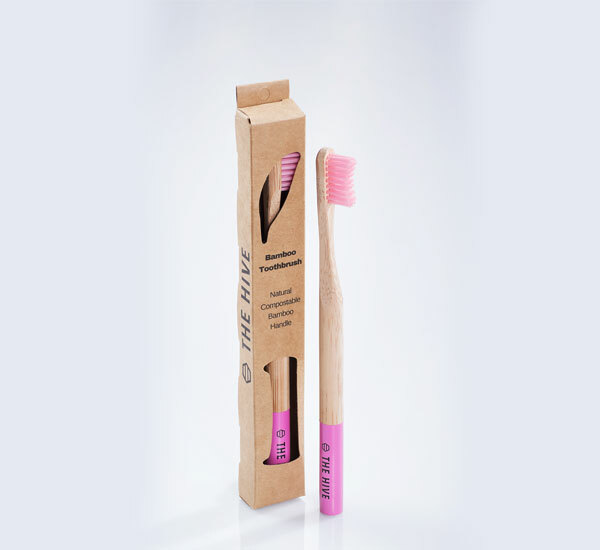 Available in 2 colours (Pink, Blue) the brushes are just the right size for any member of the family. 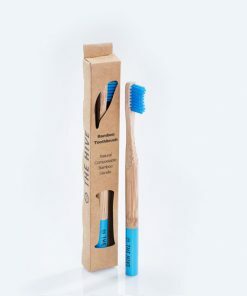 What’s even better is that their journey doesn’t end when they can’t be used for brushing teeth anymore. 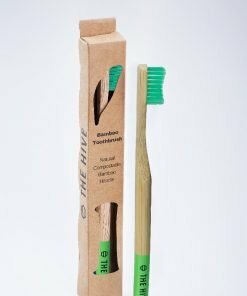 Use them to clean next and get into all those small nooks and crannies and when you’re done, pull out the bristles and pop them into your home compost kit or into a recycle bin. 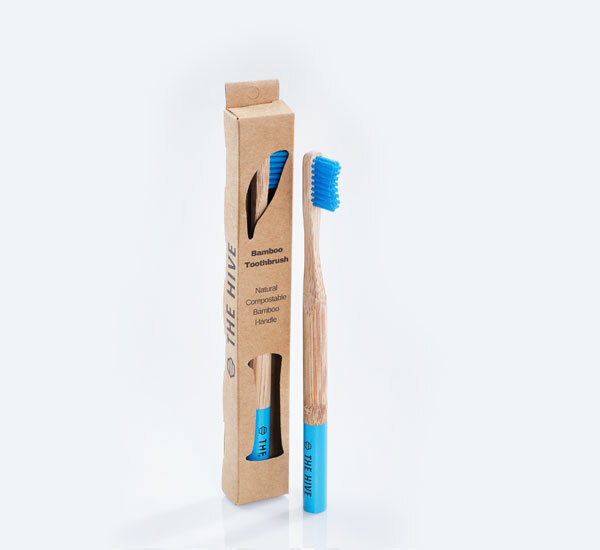 Pair our bamboo toothbrushes with their matching bamboo cases for a value addition to your travel bag.